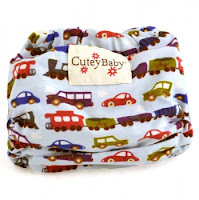 Great Baby Stuff Blog: Cheap Cloth Diapers Sale at Totsy: Use Promo Codes to Save Even More on Super Cute Fashion Reusable Diapers! Cheap Cloth Diapers Sale at Totsy: Use Promo Codes to Save Even More on Super Cute Fashion Reusable Diapers! Cheap Cloth Diapers Fashion Cloth Diapers for Boys and Girls at Thrift Store Prices! Totsy is having a sale on a super cute line of reusable diapers. Everything in the sale is 50%, and you may just buy EVERYTHING once you see how cheap they are and how incredibly adorable they are. If you have been thinking of switching to cloth but haven't yet, now is the perfect time to give it a go! Plus, these cloth diapers are soo much cuter than a paper disposable one. And hey, if it is your first time shipping on Totsy, you get free shipping on any amount! If it isn't your first time, you get free shipping if you spend over $75 which is SOOO easy. I plan on just getting my clothes and whatnot from Totsy from now on, so that even though I spend $75 at a time, I'm still saving HUNDREDS of dollars that I would have spent elsewhere, and getting all the stuff I need all at once. Plus, use promo code VIPMOM and get $15 off a purchase of $60 of more! Here are the two super cheap fashion cloth diapers I may be getting for my daughter. They are so cute and I would love to wrap her up in these adorable comfy bum covers! At $10 and $9.50, these diaper and t-shirt sets are a steal! 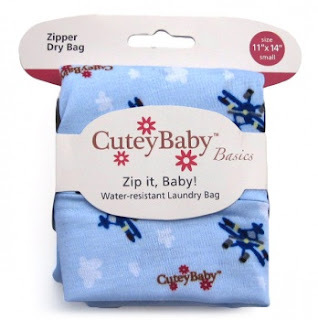 The same line also offers super cute cloth diaper laundry bags (for soiled diapers) like this.. Remember, you get free shipping on first time orders, or if you spend over $75! 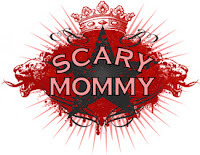 Oh, also, spend just $60, and enter the coupon code VIPMOM and get $15 off, just like that! This sale is selling out like hotcakes so hurry if you want to get in on it! Fashion Diapers at Thrift Store Prices: Free Shipping for First Time Orders and $15 off with Promo Code Vipmom! Thank You for sharing this awesome deal. I will check it now!